Jul 17 Chalkboard Label Giveaway! 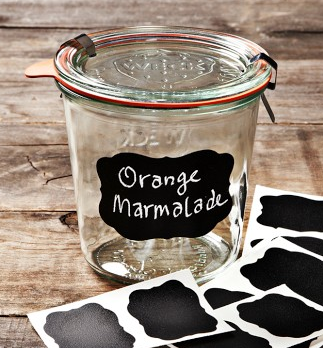 Today we start a slew of fun giveaways, starting with these too-cool-for-school chalkboard labels. Williams Sonoma suggests using them for jam jars but we can think of some way more logical glassware that you'd never sip jam from. Enter to win over on our Facebook Page until next Wednesday, July 25th. Then tell all your friends about it unless you don't want them to win which we totally get. Maybe just invite them to your next cocktail party if you win and try not to write "Winner" on your own label. Lots of luck, and it you don't win, there's always next week! !